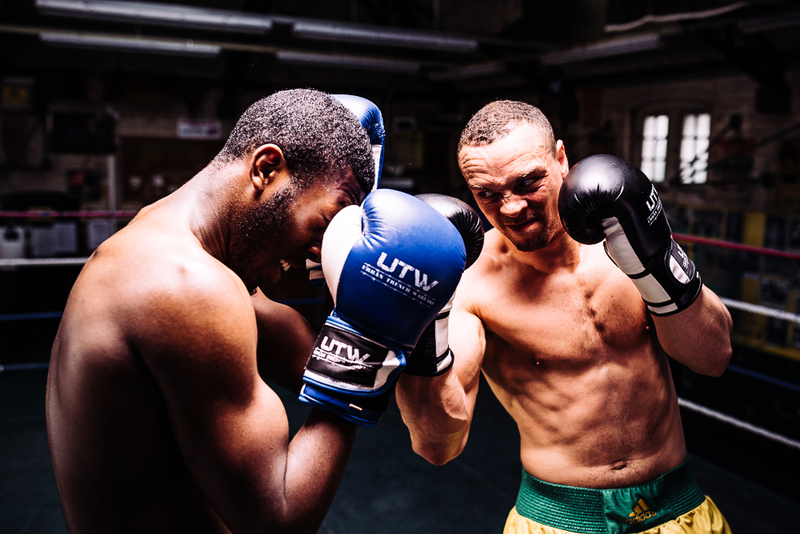 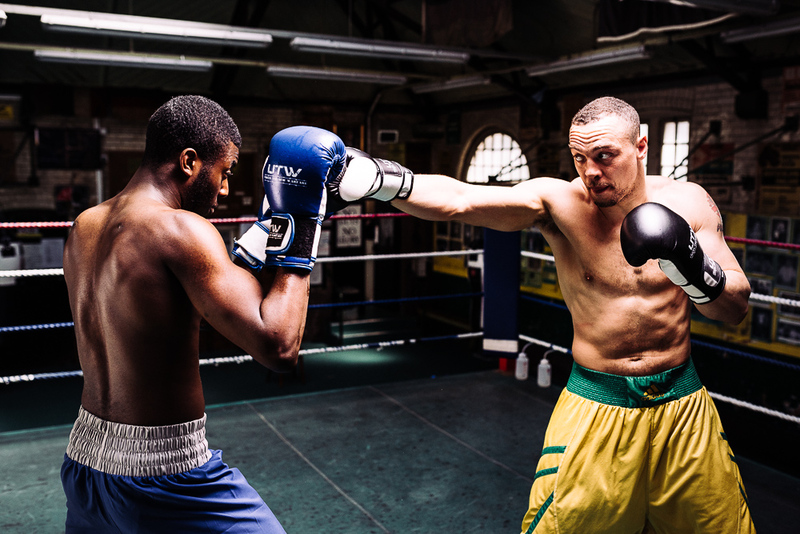 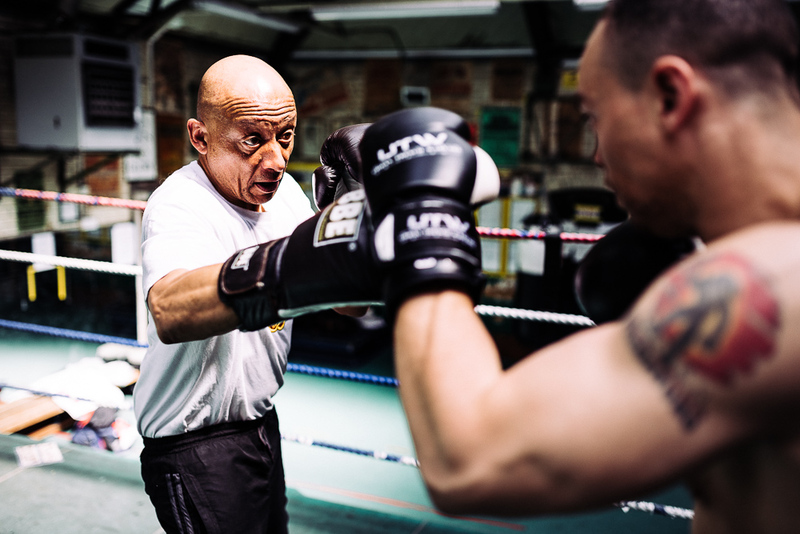 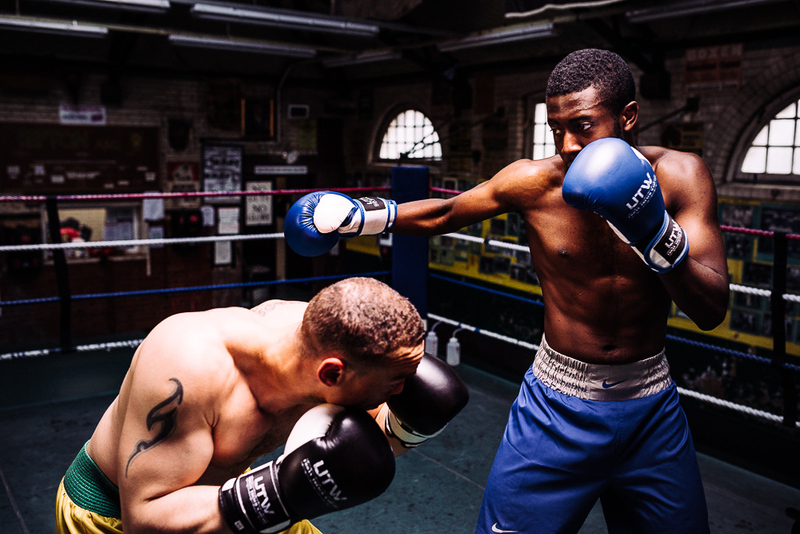 Some finished stills from a commission I worked on back in May at the famous Repton Boxing Club. 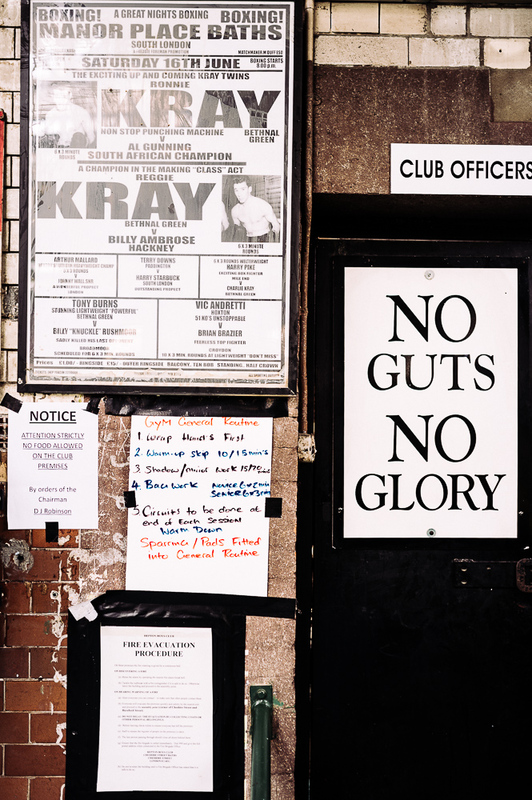 It is one of the oldest in Britain, founded in 1884. 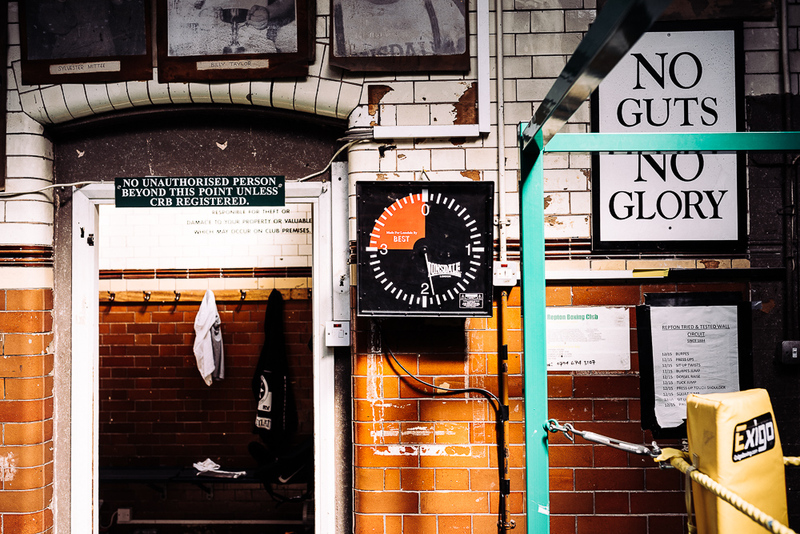 Repton is a place full of character, where you can smell the sweat as you walk through the doors. 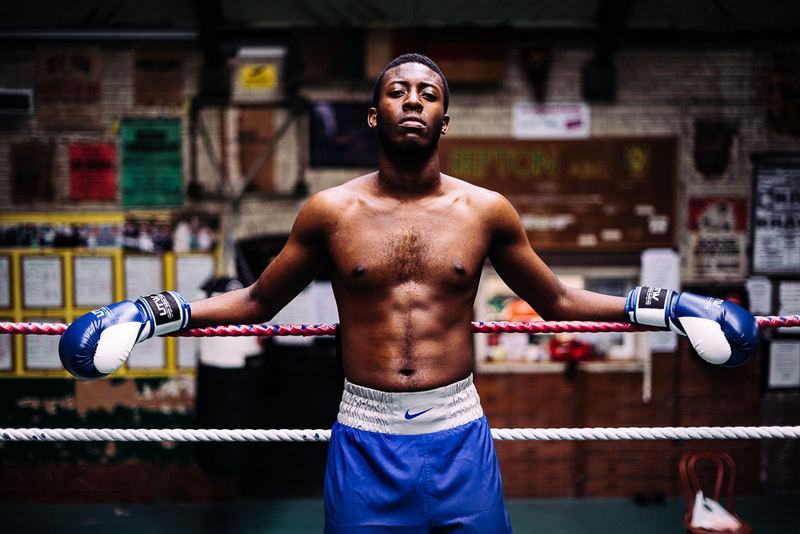 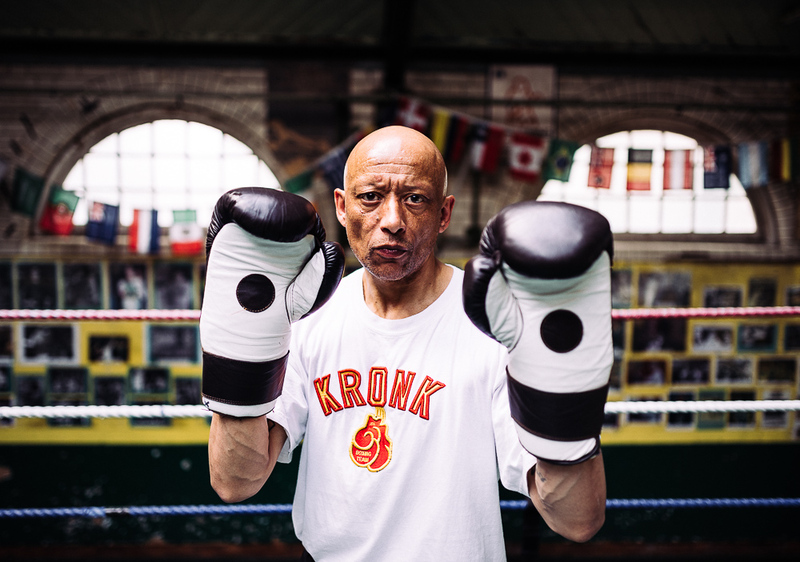 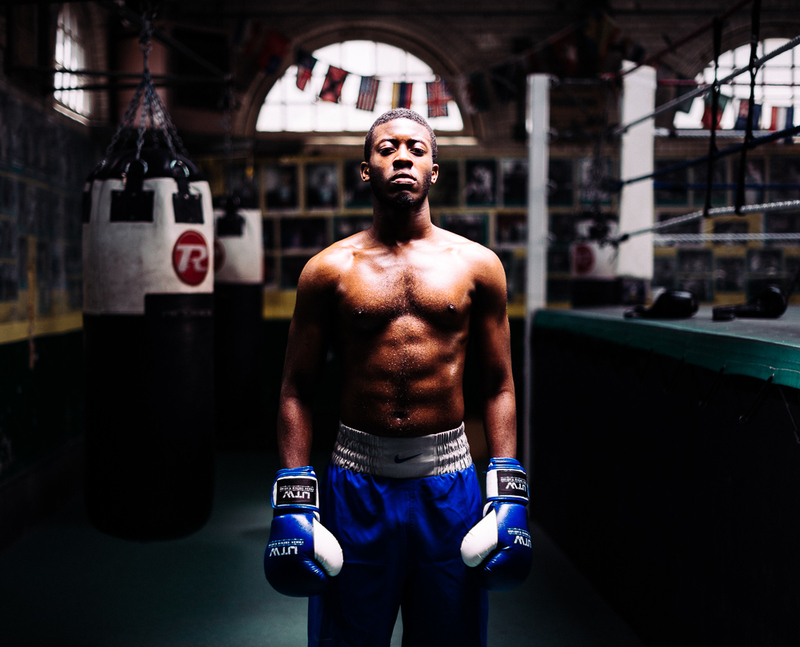 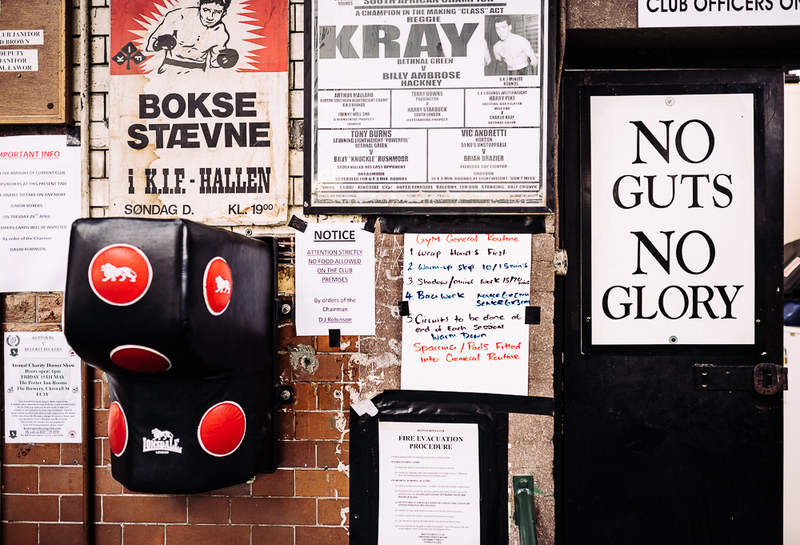 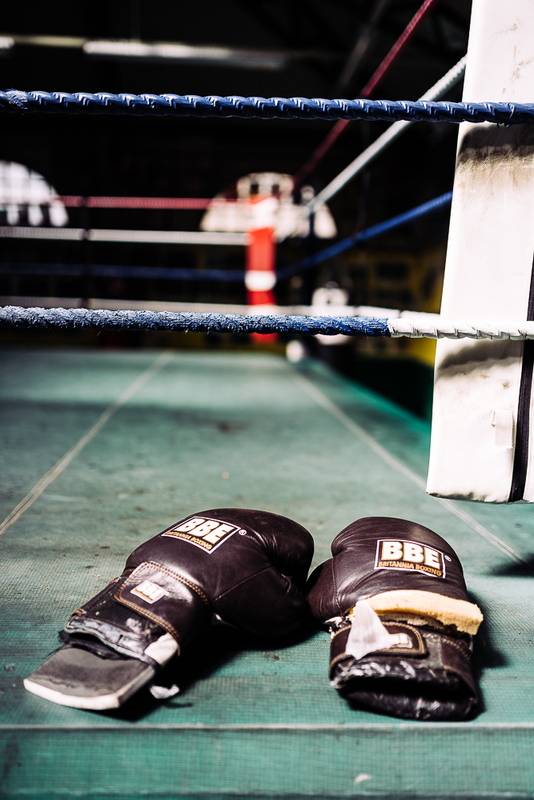 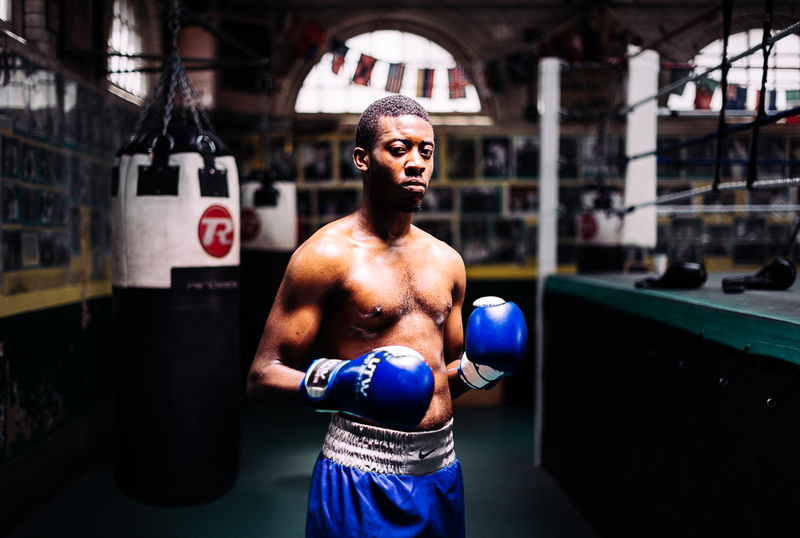 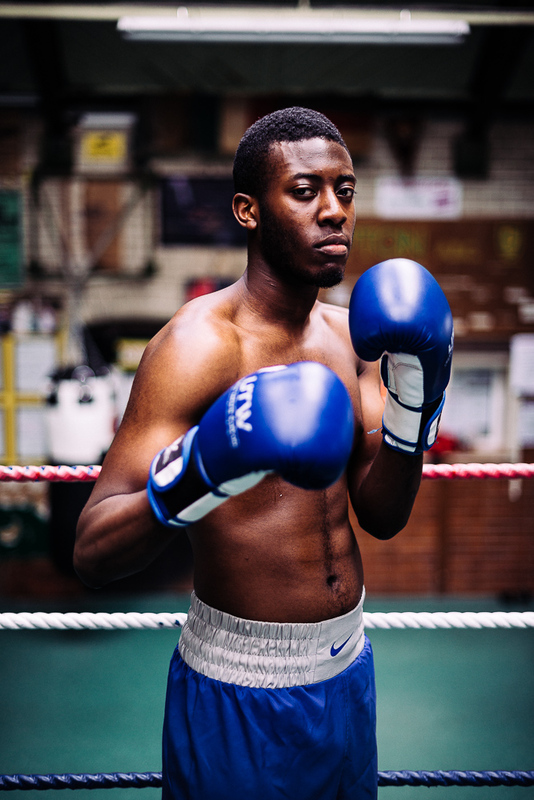 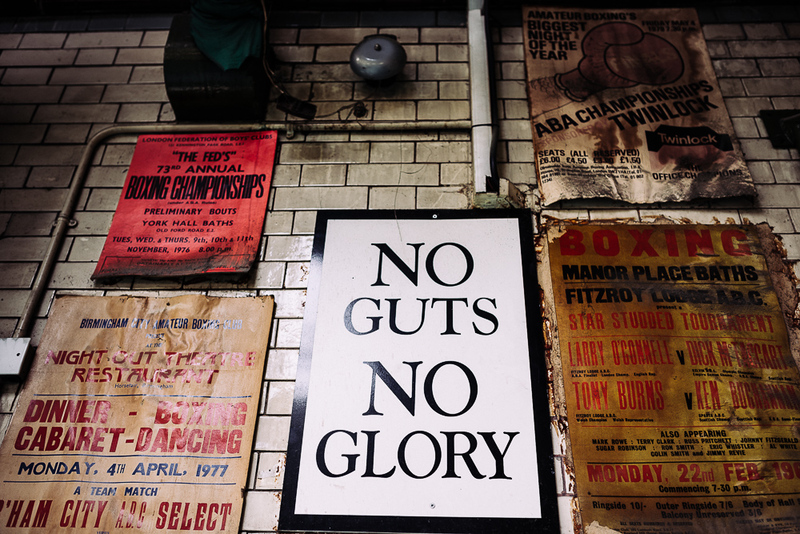 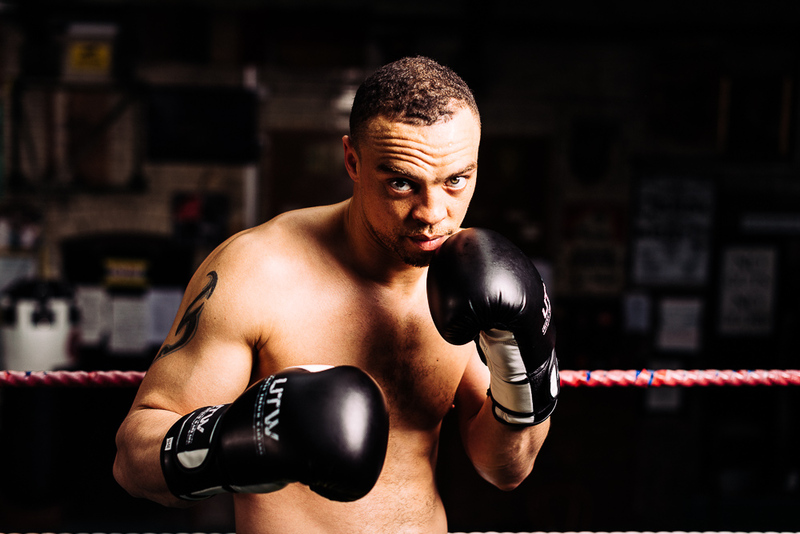 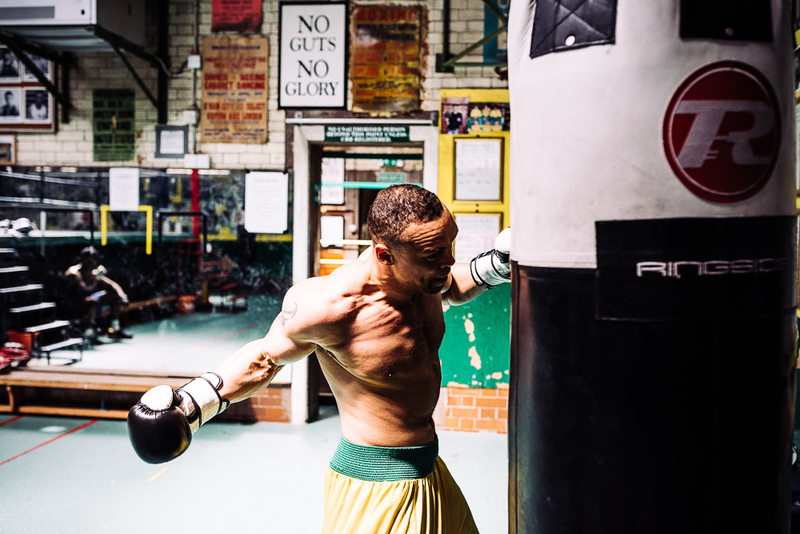 All the posters and prints on the walls provide an inspiration of former greats for the current crop of young boxers training here, (and photographers)!